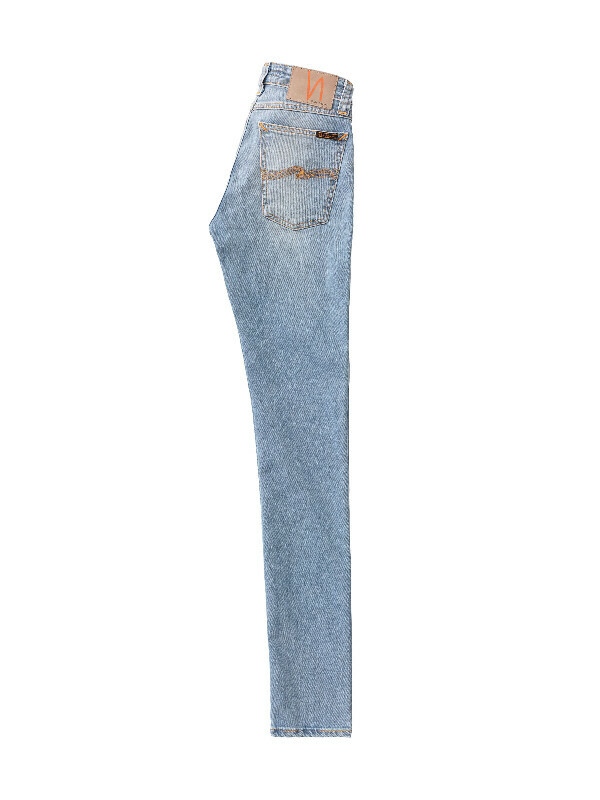 It's hard to say exactly what it is, but spring makes you crave lighter denim. 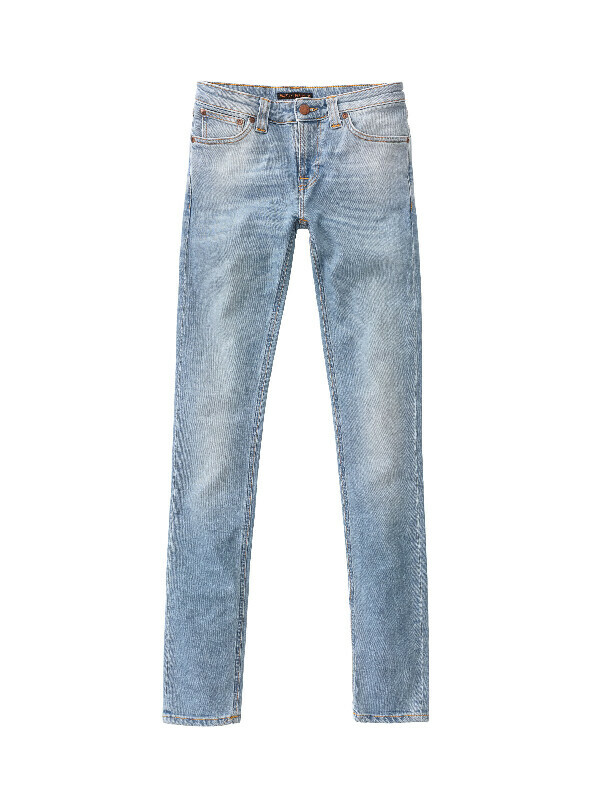 This bleached option has an even, all over light blue tone like the well worn denim of the seventies. Embrace the season and be the light.